Our warranty is the best in the industry with a: 5-year, 10-year, and limited lifetime warranty (depending on the system) against peeling as well as being chemically resistant and UV protected. Most companies will only offer a one or two year warranty knowing the expected life of their coating. 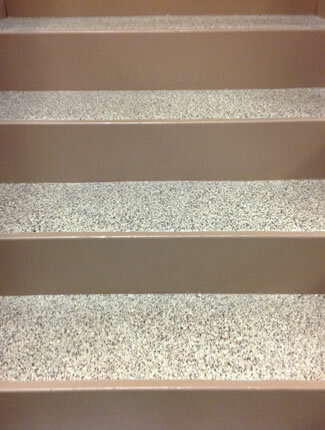 We know and believe in our coating enough to warranty our work for a lifetime. 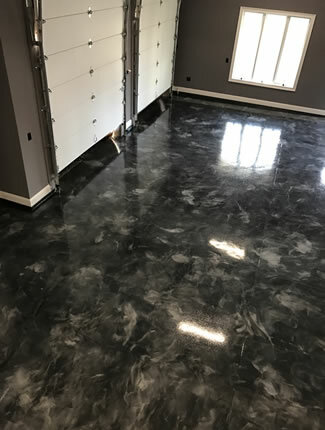 Should any delaminating or peeling occur during this period, Garage Floor Coating of New Jersey will repair the delaminated area(s) at no charge to the customer. 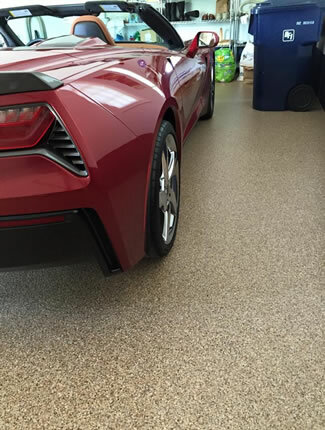 Garage Floor Coating of New Jersey also includes a 5 year warranty against staining due to hot tires, oil, grease, gasoline or transmission fluid. We do not warranty coatings against damages caused by customer negligence and/or abuse; however we will repair the damage at an additional cost. 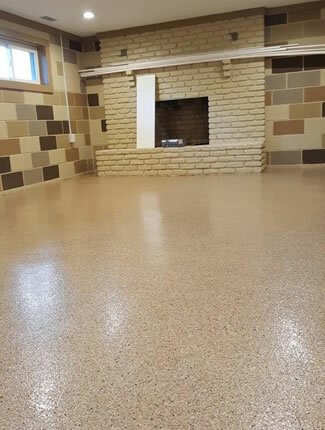 Please be aware that Garage Floor Coating of New Jersey cannot guarantee a color match on touch ups/repairs due to factors beyond our control (i.e. dye lot changes, color settling, etc.) but we will make every attempt to match the color. 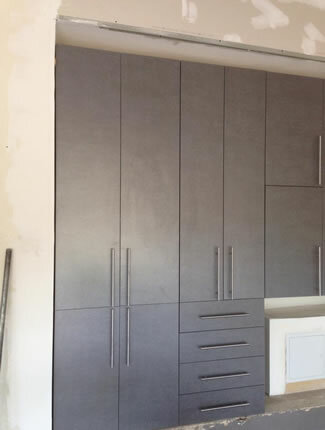 All warranties apply to the original owner only, unless prior arrangements have been made and documented with Garage Floor Coating of New Jersey, and are non-transferable. 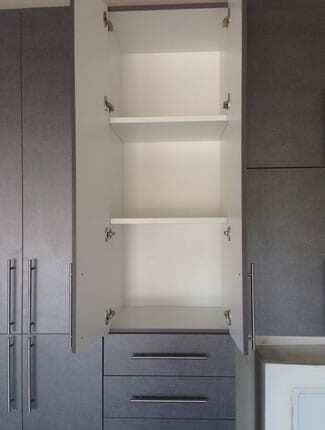 Delaminating or peeling warranty will not exceed 2 years from date of installation.